Is Chris Massaquoii An Accomplice in Journalist Tyron Browne Murder? 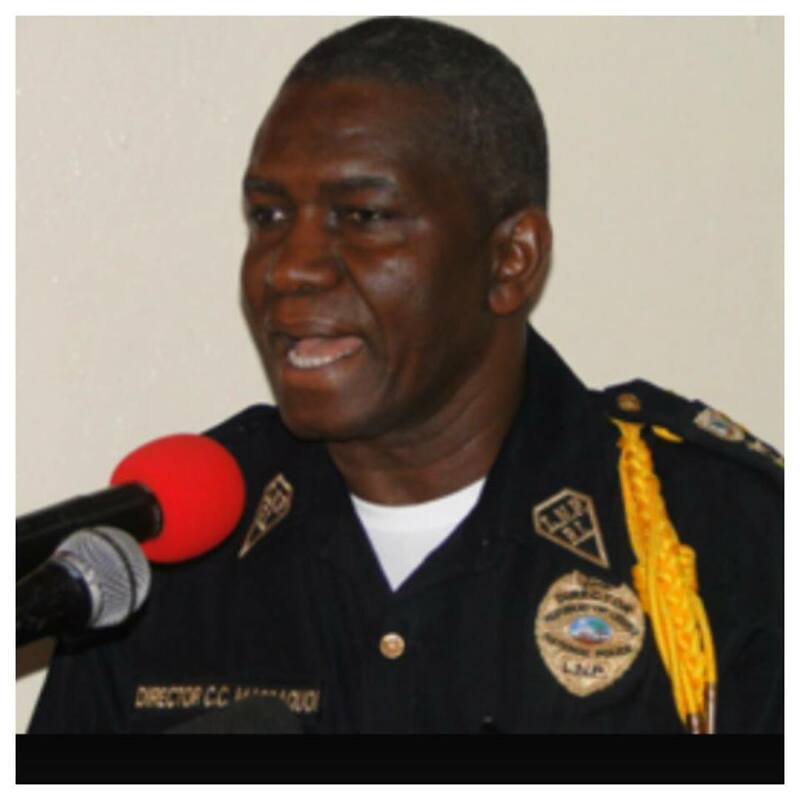 According to FrontPage Africa, Police investigation into the murder of Journalist Tyron Browne reveals that former police chief, Col. Chris Massaquoi, was deeply in the know of the murder, contrary to his initial claims. Col. Massaquoi told police investigators last Friday that the main suspect, Jonathan Williams, had gone to his house, and confessed the murder to him, pleading with him to be his lawyer. However, police investigation has established that after the deceased was stabbed twice by Williams, the culprit called and explained the incident via mobile phone to his brother, Daniel Socree, who few minutes later drove in Williams’ compound with Col. Massaquoi. “They both saw the body and had secret discussion with defendant William and immediately when the two men left, defendant Williams placed the body in the car with the help of Ceasar Kennedy and Ernest Kermue (at large) and dumped it along the Kingdom care rod,” the investigative report stated. Socree is said to have flown out of the country immediately after the incident. The police investigation states after dumping the body, Williams and his accomplices, returned to the house at which time he ordered the burning of the plastic in which the corpse was wrapped. The investigation also established that though Williams said he stabbed the deceased in self-defense, the deceased had no weapon on him during his encounter with Williams. According to police investigators, they found bloodstains believed to be human blood in an Infiniti QX4 vehicle that belongs to Williams. The police say the actions by defendant Williams were premeditated as he came out of his room with a knife and following the murder he criminally transported and dumped the deceased body. The defendants are currently spending their first night at Monrovia Central Prison. Suspect Jonathan Williams was charged with murder; Alice Youti, Joana Bracewell, Edwina Youti were charged with hindering law enforcement; Ernest Kermue and Caesar Bill Kennedy were charged with criminal facilitation to commit murder and hindering law enforcement.